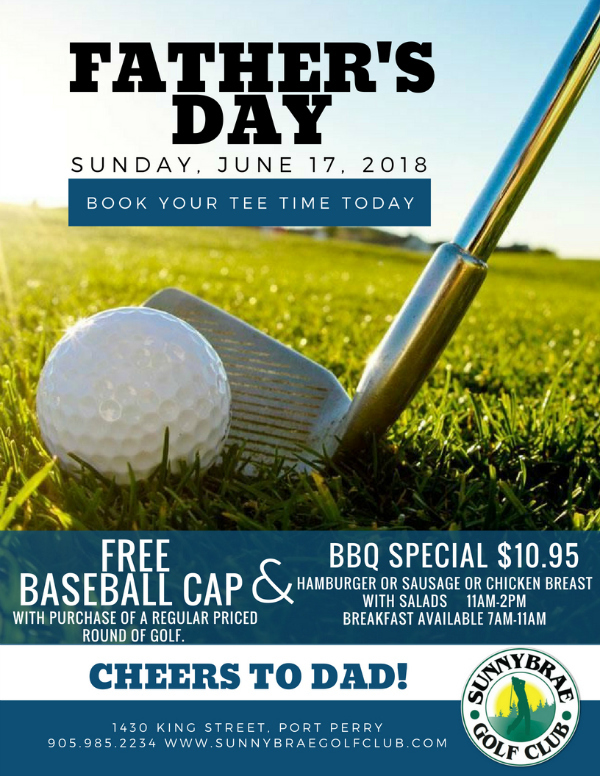 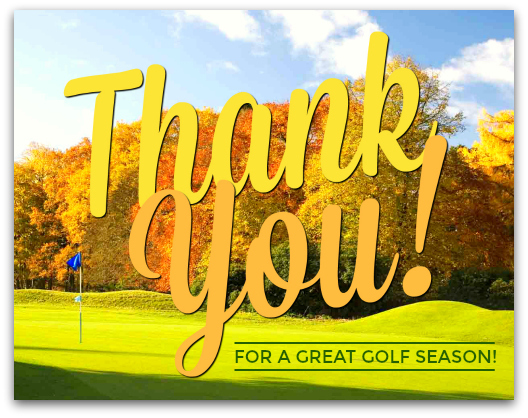 Treat Dad to a Father’s Day he’ll love with our #golf & #BBQ specials for Sunday, June 17th! 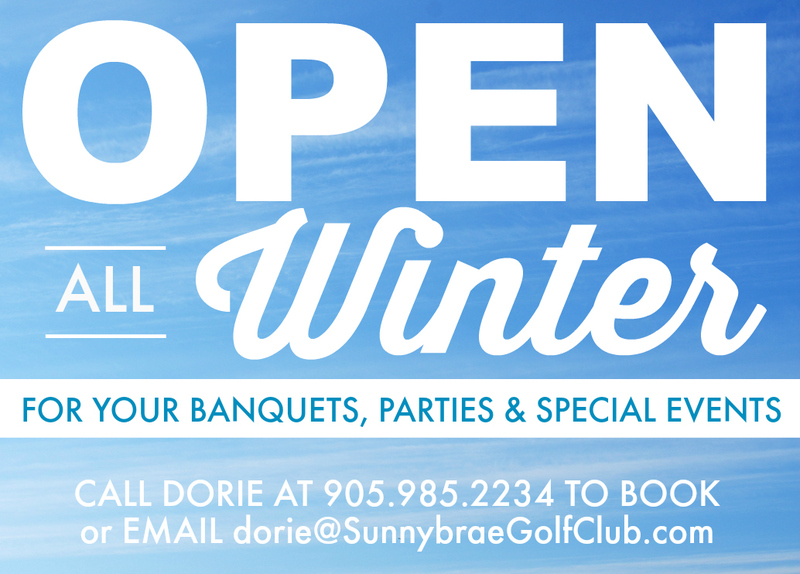 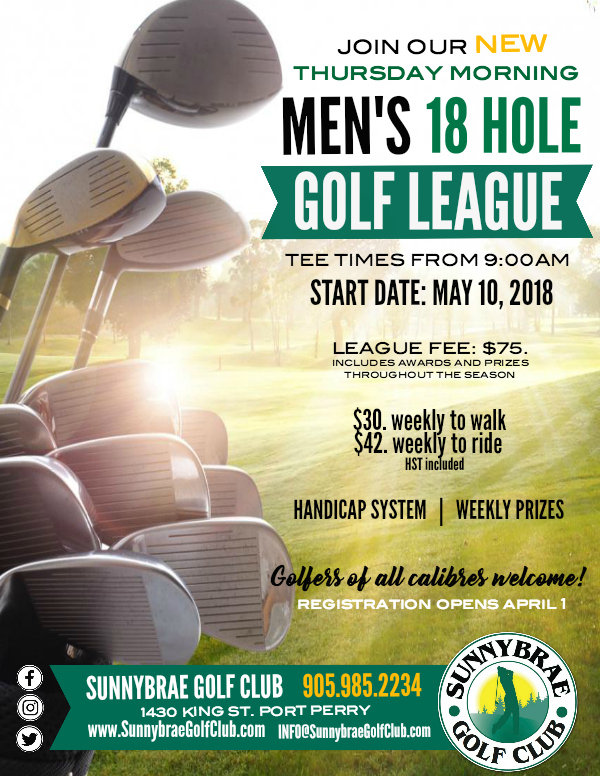 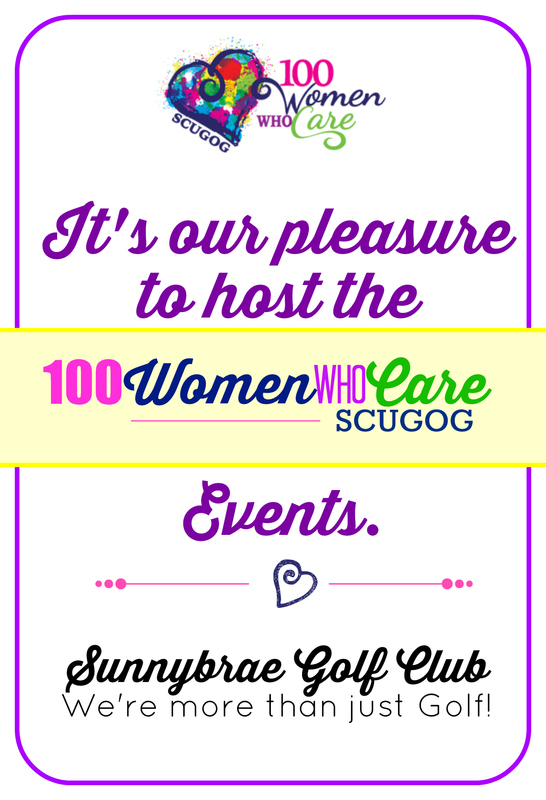 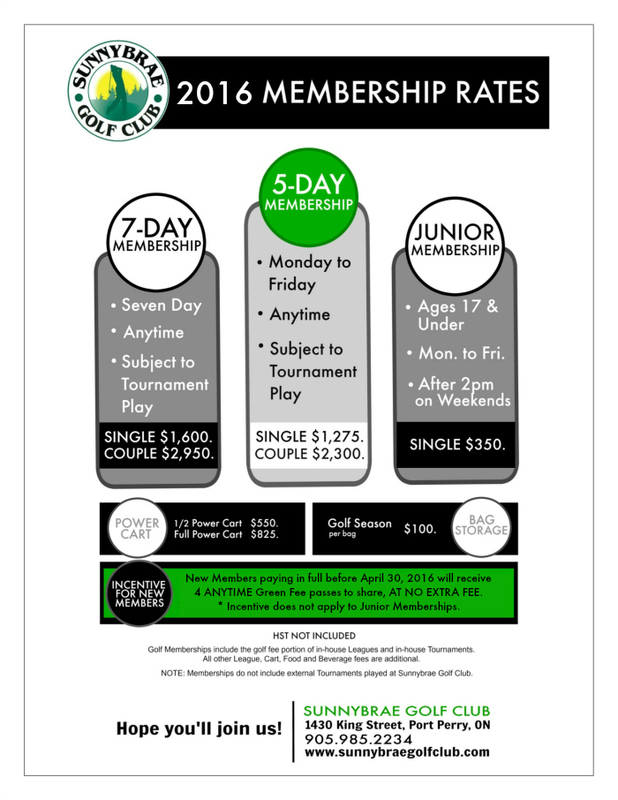 You can book your tee times as of TODAY! 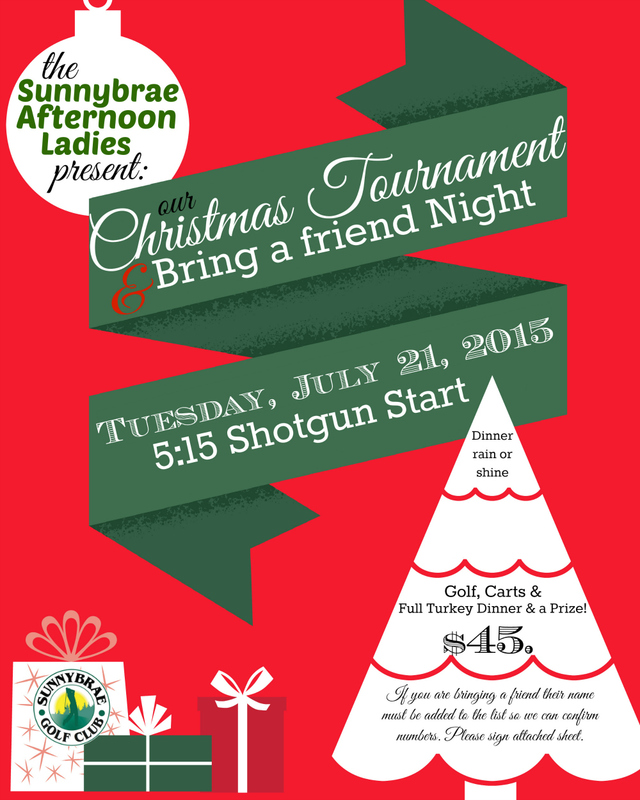 The Annual Christmas in July Ladies PM League Tournament!